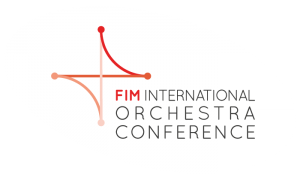 Created in 2008 by FIM (International Federation of Musicians), the International Orchestra Conference takes place every three years. The previous editions took place in Berlin (2008), Amsterdam (2011) and Oslo (2014). The aim of this dedicated conference is to give symphony orchestra or opera musicians down to the smallest ensemble orchestras the opportunity to share their experiences, concerns and initiatives on issues such as improving working conditions, consolidating employment, risk prevention where health and safety are concerned, developing audiences or public or private financial perpetuation. Since its first edition in 2008, the International Orchestra Conference has invited administrators to take part in panels alongside musicians’ representatives. This open approach enables us to address issues of common interest together, without excluding controversy. 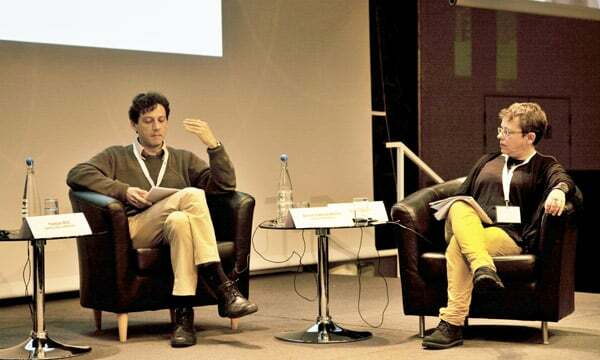 Financing methods, the impact of digital on the way orchestras operate and their relationship with the public, taking risks into account where occupational health is concerned, the involvement of musicians in elaborating artistic projects – these are but a few examples of the numerous issues which musicians and managers address. We need to take up issues and submit them for debate. In February 2014, musicians’ representatives meeting at the 3rd International Orchestra Conference stated: “Support for symphony and opera music, which are a precious and fragile part of our cultural heritage, is a prime responsibility of national, regional and local governments“. 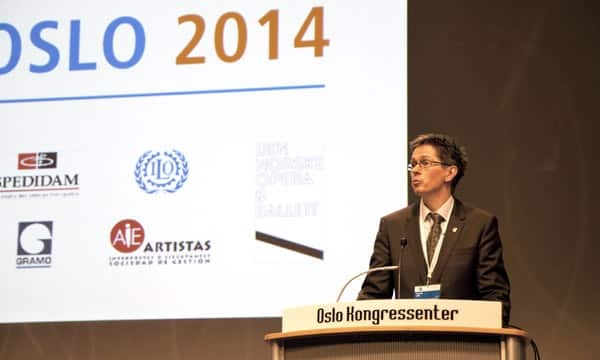 In what has become known as the Oslo Call, they also called on political decision makers “to honour this responsibility, by providing orchestras with the means that are necessary to pursue their missions and thus contribute to, and enhance artistic, social and economic life“. 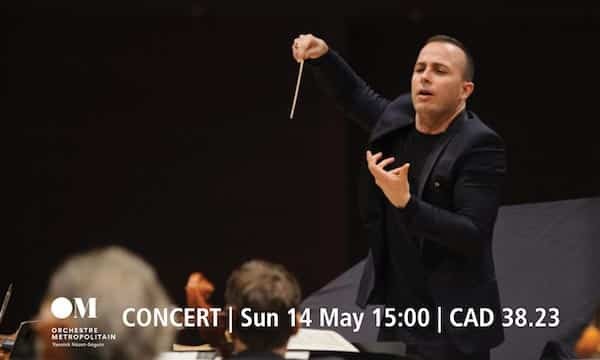 This public service mission for orchestras reaffirmed here fulfils our societies’ need for culture, providing them with both artistic excellence and social bonding. The inaugural FIM International Orchestras Conference (IOC) held in Berlin in 2008 only seems a short time ago. 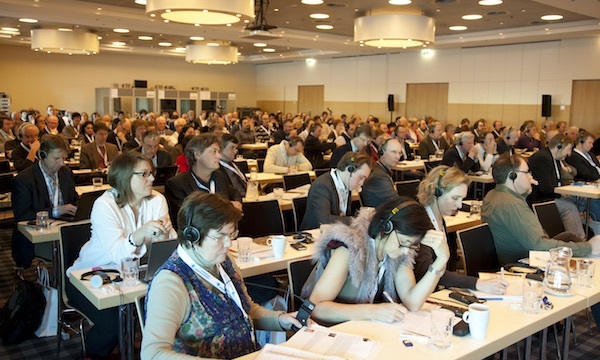 Since then, two other conferences have been held in Amsterdam and in Oslo. All of these have been extremely successful events, which have put the musician at the centre of discussions on the development, and future place, of the orchestra within society. 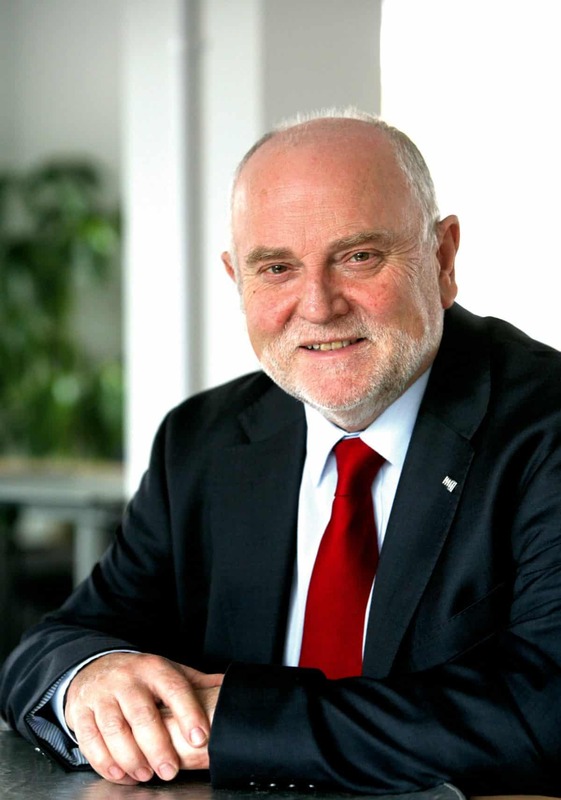 They have been liberating events inasmuch as it is the musicians themselves who make the major contributions to the conference and formulate the direction that FIM and its affiliates will take over the next three years. 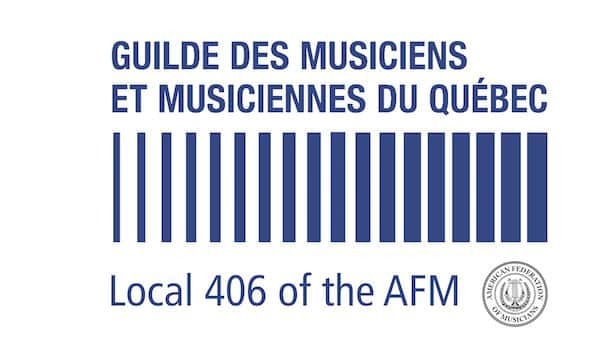 I know that the fourth conference in the beautiful city of Montreal will build on the success of the previous ones and have a lasting influence on the attitudes and future strategies adopted by orchestral musicians and their representative unions. I also believe that the increased participation of orchestra managers and the special involvement of Orchestres Canada are an opportunity to collectively express the need for strong and sustainable public support to orchestras worldwide. 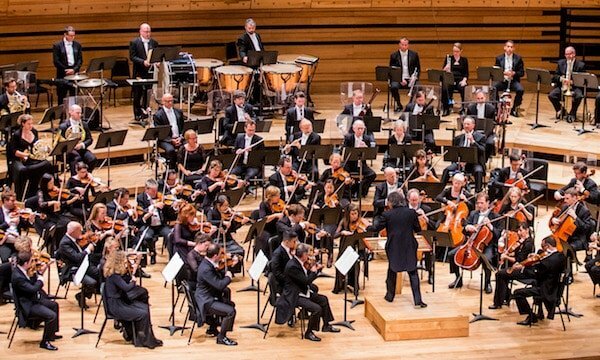 The third IOC concluded by agreeing the ‘Oslo Call’, which reminded national, regional and local governments of their responsibility to provide orchestras with the means that are necessary to continue to contribute to and enhance artistic, social and economic life. We know that in the three years since the Oslo conference progress has been mixed, but I am confident that the representatives of orchestras from around the world will depart Montreal feeling inspired and invigorated and ready for the struggles that the orchestral sector will inevitably face in coming years. I take this opportunity to thank the organisers and members of the GMMQ for hosting this conference and send fraternal best wishes to all orchestra musicians throughout the world. 45-60 minutes from YUL Airport by 747 Express Bus | CAD 10 | Valid for unlimited travel on STM bus / métro network for 24 consecutive hours.